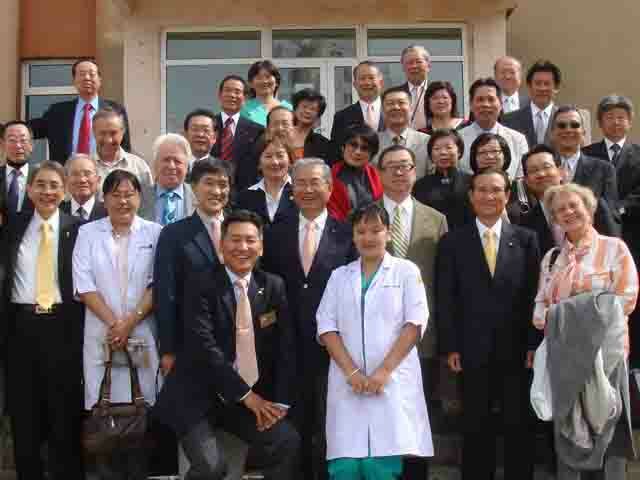 Welcome to the website of Rotary Club BayanZurkh 100 in Ulaanbaatar Mongolia. 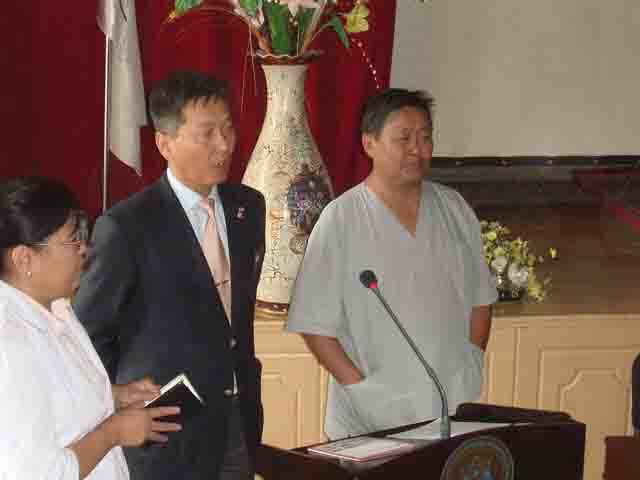 A small, active and very International English speaking club in the capital City of Mongolia concerned about the wellbeing of the people of this country. For Our Rotary Club, The Four-Way Test is the cornerstone of all action. 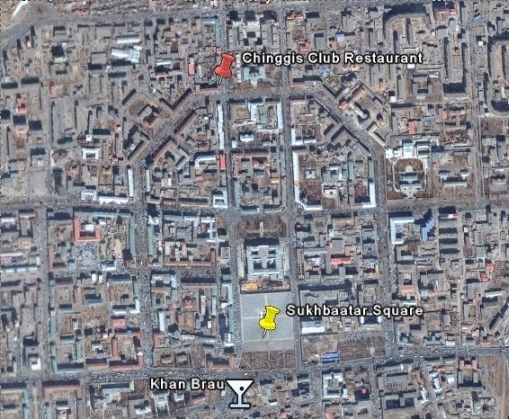 Our weekly meetings for members and guests are held in the Chinggis Club in Ulaanbaatar. We lunch and meet together in the Senator room every Friday afternoon from 13:00 until 14.00. Lunch can be ordered when you arrive and the room is open from 12:30pm. Visiting Rotarians and Non-members who are interested in Rotary are welcome to attend! 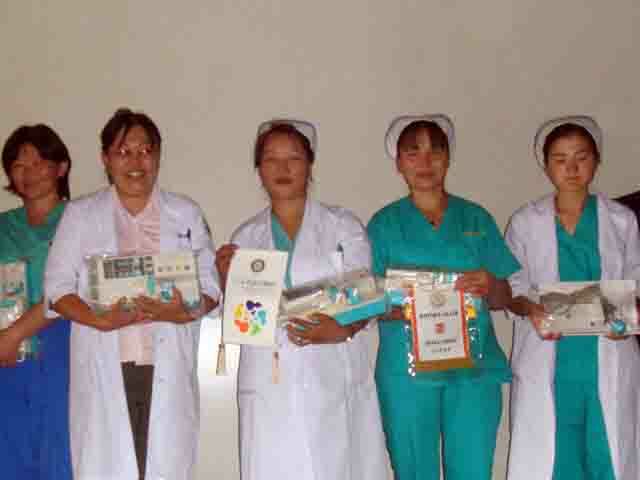 In order to improve the care for newborns the Rotary Clubs of Kadoma and Central Osaka collaborated with Bayanzurkh 100 to deliver 10 Syringe Pumps to the staff of the First Maternity Hospital of Ulaanbaatar on August 11, 2010. 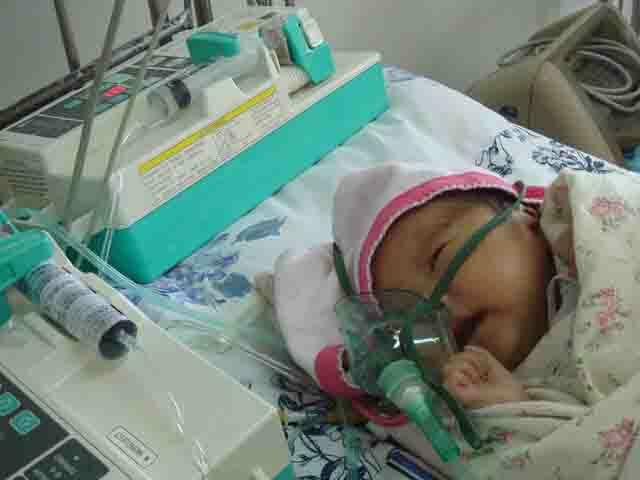 This is the only intensive care center in Mongolia for small babies and it is very difficult to manually administer the right dosage of medication at the correct time intervals. Syringe pumps can do this far more accurately and save the lives of small children. This was an important addition to their quality of care and more syringe pumps are needed.